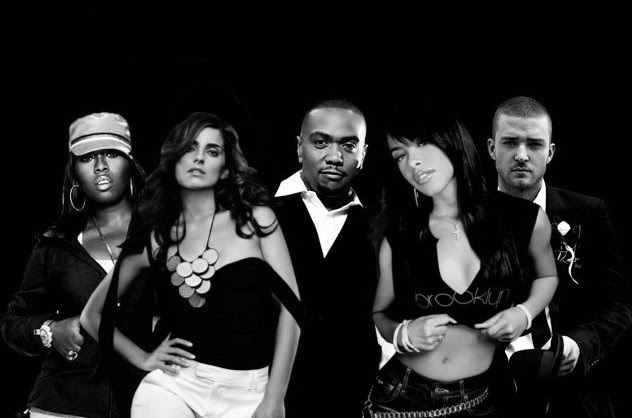 Timbaland saw the future. That had to be what it was, because arguably no other producer had a more profound effect on the direction of popular music than the Virginia Beach-bred producer. He exploded the aesthetic template to include collapsing polyrhythms, hiccuping and knocked out a string of hits and classics with Missy Elliott And Aaliyah. When she died, he folded that creativity into the world of pop music, knocking out major hits for the likes of Nelly Furtado and Justin Timberlake.